Your support helps sustain programs and initiatives. With your membership contribution, we bring information and support to Canadian families affected by the devastating loss of an infant. As a member, you can participate and vote at the Baby’s Breath Annual General Meeting, nominate eligible members to the Board of Directors, and receive updates on our activities. 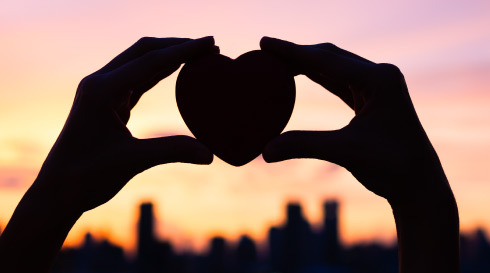 The participation of Canada’s infant care, medical and infant loss communities as members of our foundation is also critical to ensure we pursue activities and research that accurately reflect the priorities of those we serve. 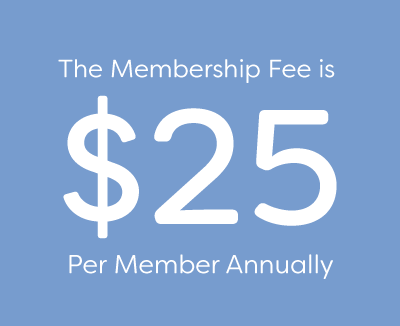 Complete membership form and process $25 membership fee online. Please ensure you complete all contact information to properly register your membership.